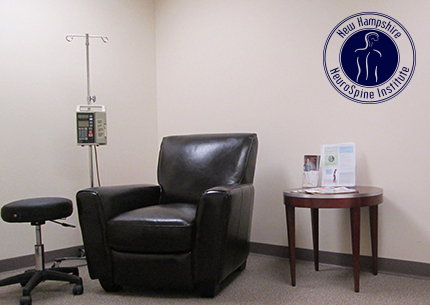 New Hampshire NeuroSpine Institute is pleased to now offer the convenience of an on-site infusion suite for patients. By offering this service NHNSI has created a cost effective solution for patients who are receiving or need to receive Reclast infusions. Patients no longer need to worry about authorizations and traveling to multiple places and can focus on getting the care they need.